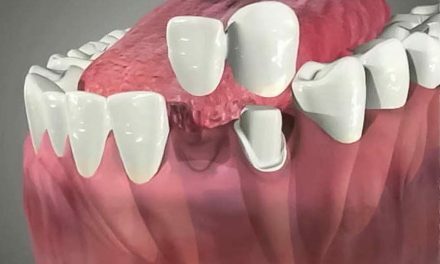 A dental examination consists of verifying the state of the teeth and oral structures by the dentist, and making sure that they are in good health. 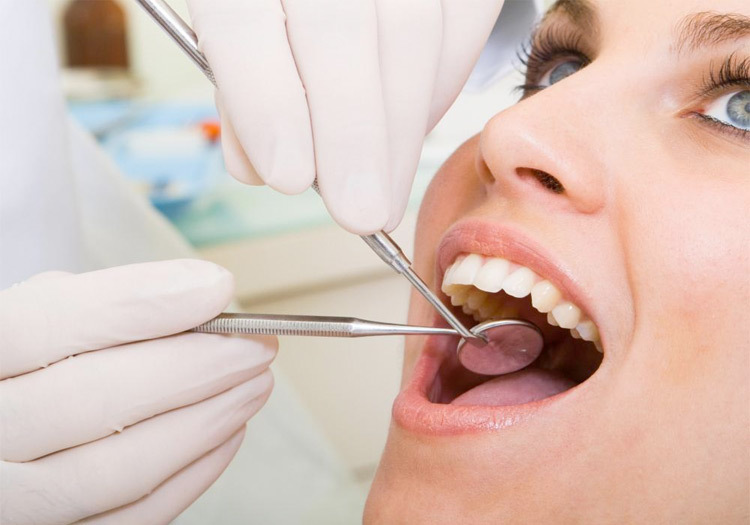 An examination every six months is essential to keep the teeth healthy for life. 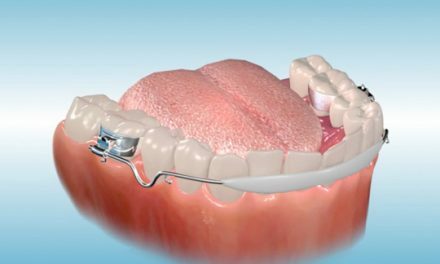 Deterioration of fillings, crowns, bridges, and other treatments. 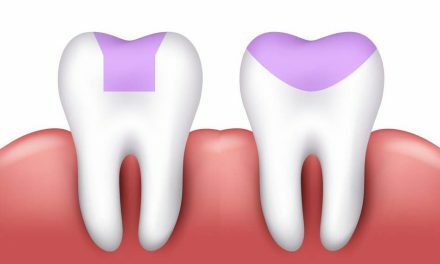 Cavities between teeth, under the gum, on the root exposed by the receded gum, and cavities under restorations. First signs of gum disease. First signs of cancers of the mouth. Signs and symptoms of other problems that could harm the health in general. 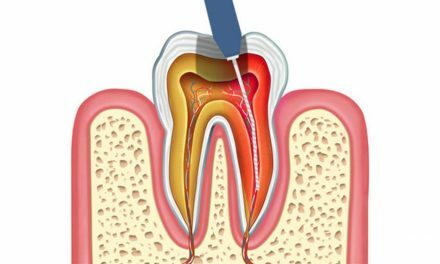 During the first dental visit it is recommended to take x-rays to complete the examination. This consists of taking many x-rays of different areas where there are teeth, and also a panoramic x-ray showing the teeth and different structures of the jaws. Subsequent x-rays can be taken at the recall visits to ensure that the teeth are in good shape. The x-rays in the dental office are well secure because very little amounts of radiation are used. The dental exam (Canadian Dental Association). The Dental Checkup (Everyday Health).